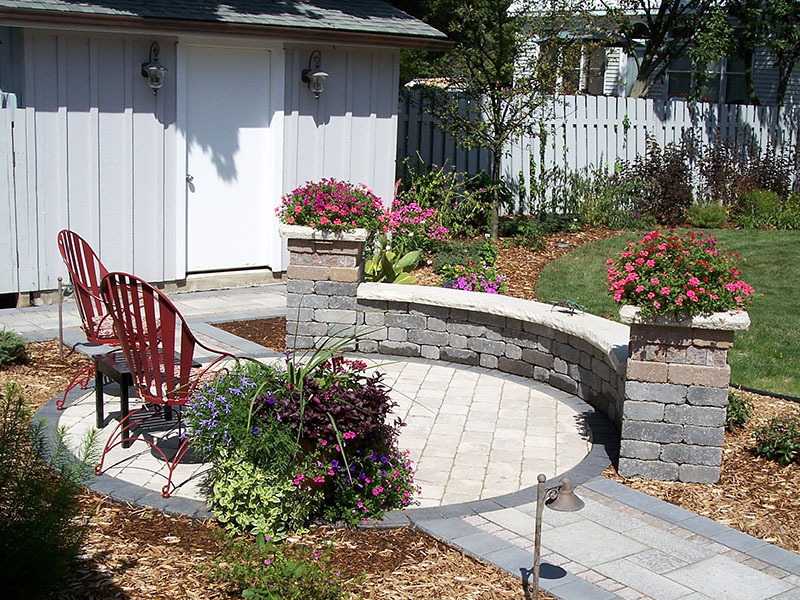 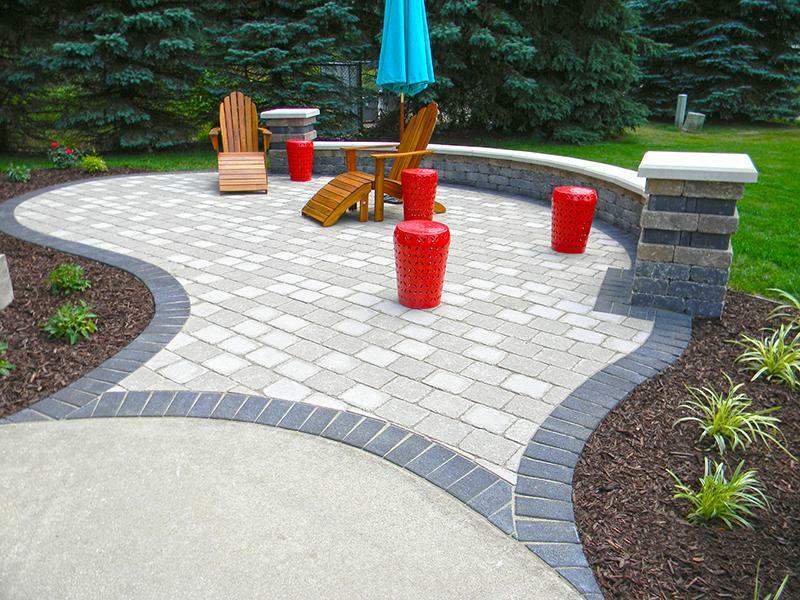 Get the beautiful patio or walkway you have dreamed of. 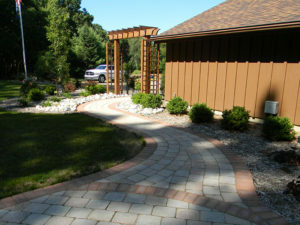 “Wow!” has been the response of many customers after installing their new patio and walkway. We are committed to turning ordinary patios and walkways into stunning works of art. Whether you are looking to replace existing worn-out concrete, or you’re just ready to install that new patio and walkway you have always dreamed of. 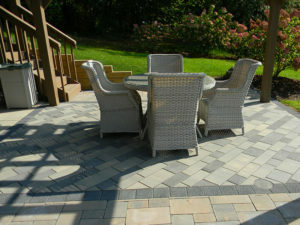 We will help plan your project by allowing you to compare color, texture, and paver styles. We will also help guide you in choosing unique borders and accents that compliment your home’s exterior.